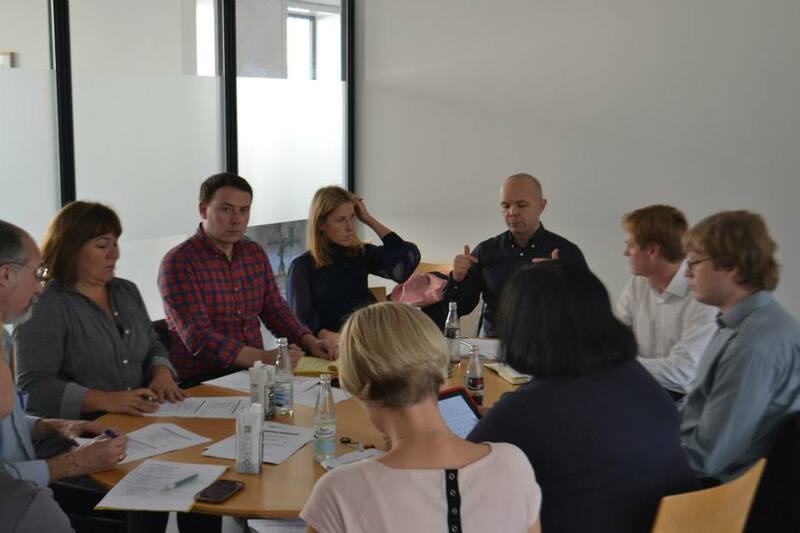 The Centre for Small State Studies at the University of Iceland was recently awarded a grant from the European Union’s new Erasmus+ programme. The total amount is 36 million ISK. The project focuses on a strategic partnership between higher education institutions and will last for two years. The University of Iceland is the lead partner, with five other universities participating in the project: The University of Copenhagen, Vilnius University, Tallinn University of Technology, University of St. Andrews and the University of Malta. The Centre for Small State Studies is run under the auspices of the Institute of International Affairs at the University of Iceland. 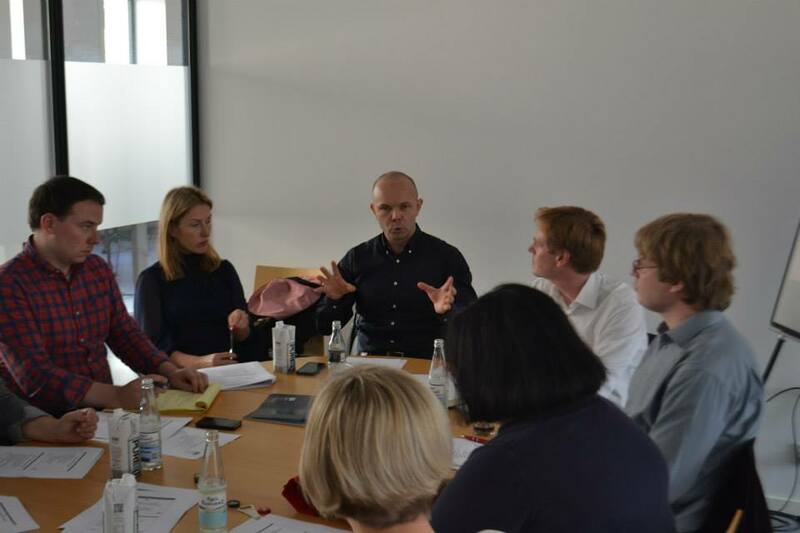 The first transnational work meeting of the project took place at the University of Copenhagen on September 19. During the next two years the six higher education institutions will develop close cooperation in the field of small state studies. The grant will be used to organise summer schools, seminars, student mobility and to develop cooperation with regard to teaching. The Erasmus+ grant is a great acknowledgment of the work carried out by the Centre for Small State Studies, which has specialised in the role of small states in Europe. In 2013, the Centre was awarded a Centre of Excellence grant from the European Union and thus became a Jean Monnet Centre of Excellence for three years. The establishment of the Centre of Excellence was a continuation of previous acknowledgements that the Centre has received, such as Erasmus grants to organise a Small States Summer School for the last 12 years, as well as grants to develop teaching in European Studies, in collaboration with the Faculty of Political Science at the University of Iceland.